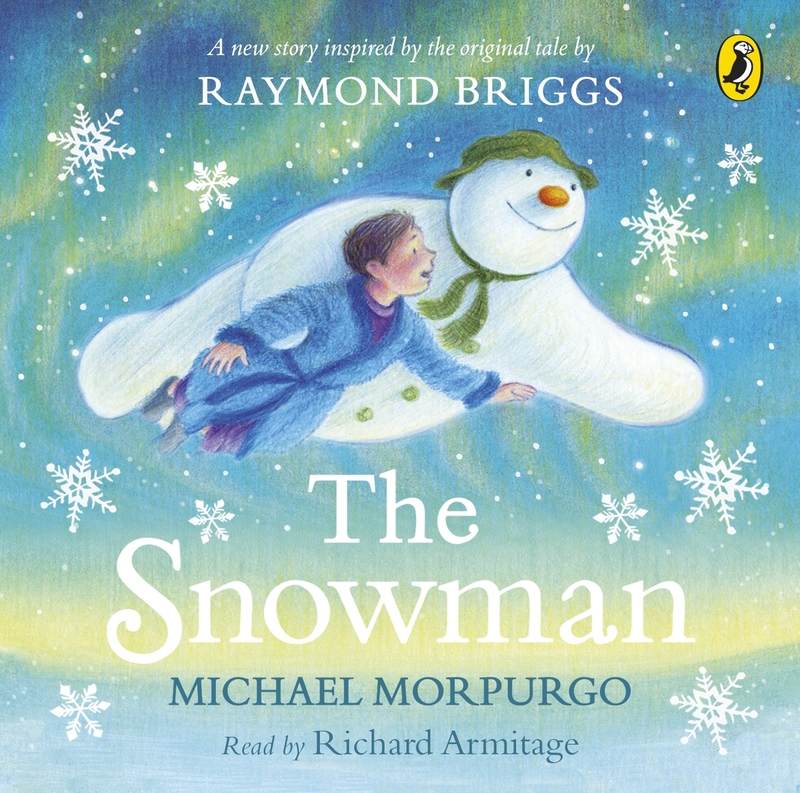 Penguin presents the audio CD edition of The Snowman by Michael Morpurgo, inspired by the original story by Ransom Riggs, read by Richard Armitage. One December morning, James is thrilled to wake up to see snow falling. He spends the whole day making his perfect snowman; he has coal eyes, an old green hat and scarf and a tangerine nose... just like the snowman from his favourite story. That night, something magical happens- the Snowman comes to life!